Eco friendly tips, organic food inspiration and fabulous products to assist you on your organically inclined adventure! This video gives you the basics on designing a chicken coop utilizing hay bales for insulation as well as allowing for easy maintenance. 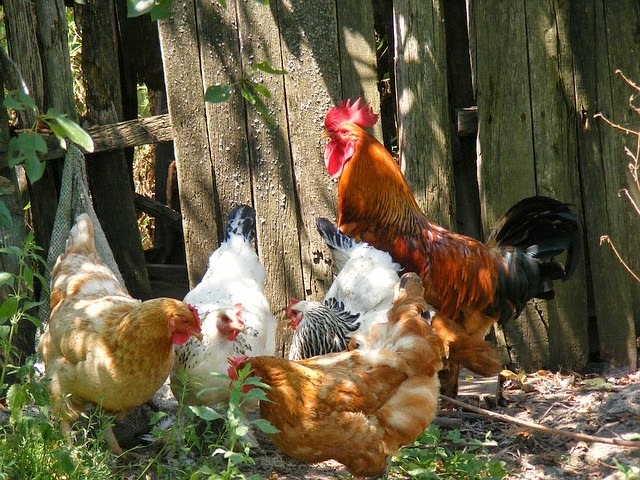 Of course in my home town you can't have chickens within city limits, but should you be lucky enough to live somewhere this bylaw isn't in effect, you might find it interesting! I know, this blog hasn't been active in quite a while. Life got a little bit busy. I'm not sure that I will be posting regularily or not, but I'm currently in Ecuador and there is just soooo much inspiration here. If you enjoyed this post, why not Subscribe to Organically Inclined! Organic Non-GMO Seeds - Vegetables, Herbs and Flowers!